Sandra Callies, AIA, NCARB is a licensed architect working in the State of Washington at Ron Wright & Associates/Architects. 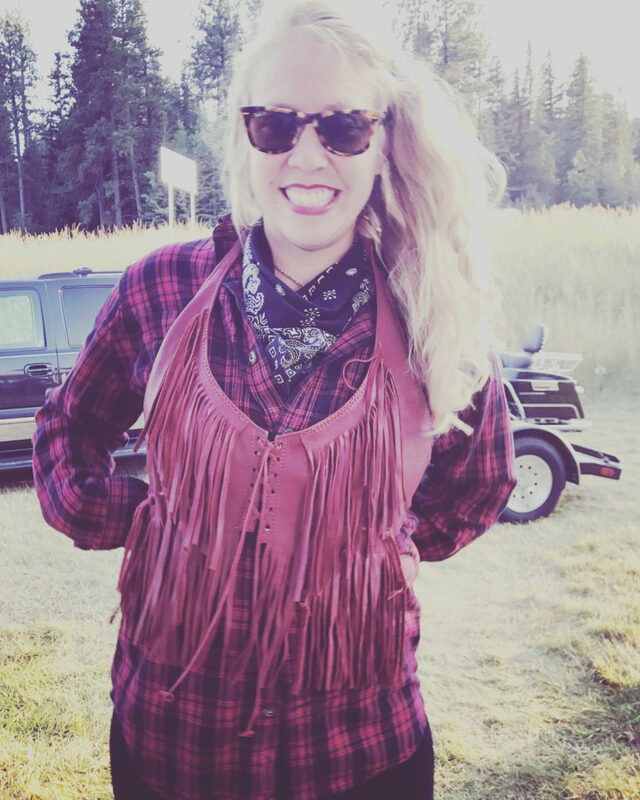 She is originally from Sioux Falls and has also lived in Spearfish. She is passionate about South Dakota’s incredible geological landscapes. Sandra enjoys being outdoors and running half marathon races. She received her M.Arch from the University of Minnesota in 2015 and is an active urban sketcher with watercolors. 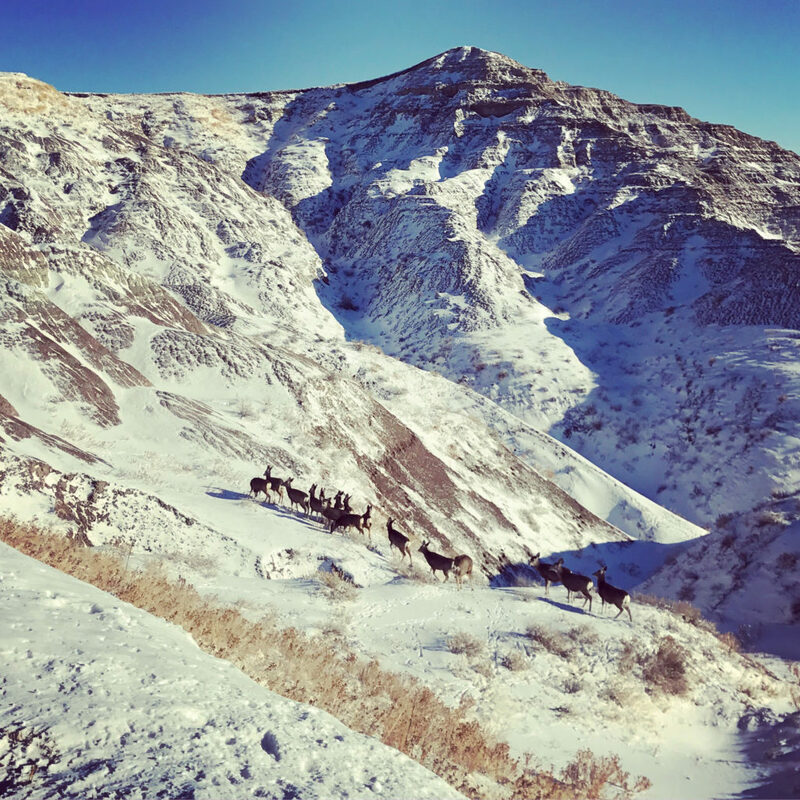 In a national sense, we are being asked “Who is American?” I want to examine with you who is “South Dakotan” and appreciate how and why our home is beautiful. First, I would like to acknowledge that we occupy the land of the Sioux people, who comprise many proud tribal nations of many languages and traditions. 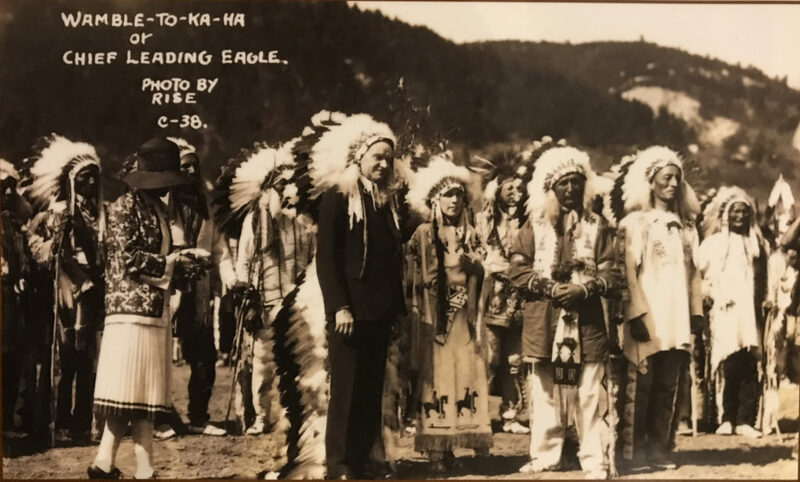 This tribal land, originally settled by the people of Arikara, Cheyenne, Dakota, Lakota, and Ponca languages, is the often-ignored underpinning of our present. South Dakota sits in the Northern Great Plains, a grand stretch of space that houses our valuable rich, fertile soil and expansive Ogallala Aquifer. The prairie is a unique place I call home and that my family has called home since 1864. The only trees have been planted by residents or reside near the native rivers and streams. 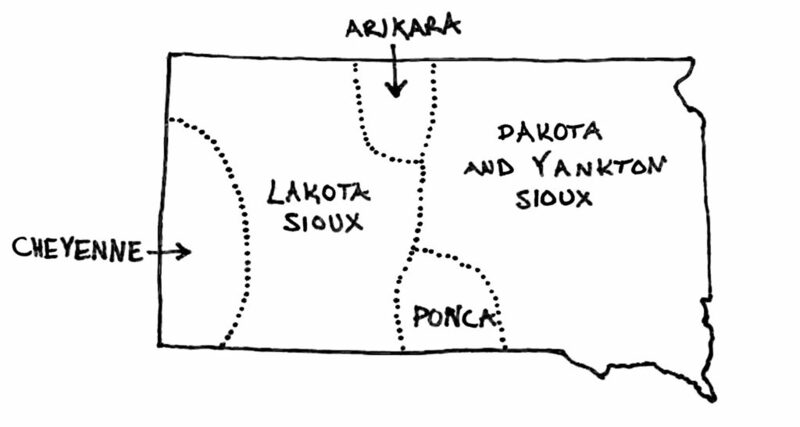 Cornered by the Homestead Act of 1862, the Dakota Territory was sectioned into 160 acre plots, given away to mostly European immigrants who could farm the land. Today, the Dakota agriculture industry provides a surplus of food to local, national and international food industries. If you are from South Dakota, you already know this! As architects, we support development of towns, cities, and land. However, we need to understand and refrain from building more than necessary in our state. The prairie seems to have no boundaries and is a true tabula rasa; this doesn’t mean we should lunge forward developing every last inch. The prairie is special because of its emptiness. We need these places to be actively protected against the sprawl of people, houses, gas stations and Walmarts. 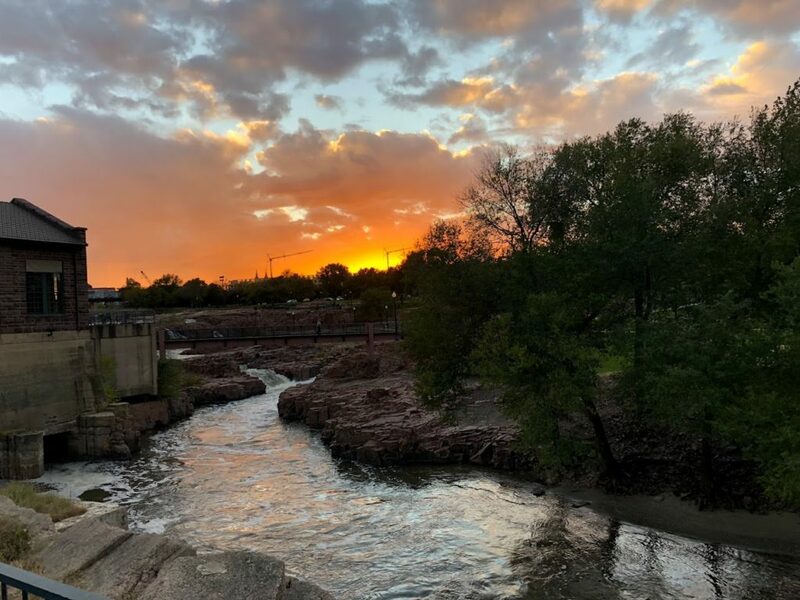 The issues with Sioux Falls and Rapid City’s public transportation can be attributed to the lack of density and disinterest in maintaining a separation between city and county. Sioux Falls has bled into Brandon, Harrisburg and Hartford, all once considered small towns, are now suburbs. Rapid City is a black hole, at once sprawling outward and bringing its surroundings inward. In the process commercial and residential development, the topsoil is removed from the land parcel; this valuable resource cannot be replaced. Those who develop the land must consider the distinct cultural changes that are occurring due to technology. In the future, when we rely on online services that feature home delivery of goods, we will never set foot in another box store. It will be a steep challenge to return our malls and parking lots back into bountiful prairie ecosystems. Also as architects, we design within and for our cultural context. We should encourage ourselves to gather from a greater timeline of history. The Sioux once resided in this land and worked with the landscape and resident animals as a machine or a system: every part essential. Unique to grassland tribes, the teepee touched the ground lightly so the tribes could move with and hunt wild herds of buffalo. The medicine lodge is made from 28 spokes, its structure stemming from both practical and ritual connections. Our older buildings on the prairie, the ones still left, also have practical endearment. The next time you drive through a small town, take note of the main street stone buildings whose storefronts are filled in with insulated materials. Today, building owners are seeking practical utility bills with drab materials serving the front entrances. Our cherished sioux quartzite stone buildings deserve to be rehabilitated! If only we could all start investing in our towns and help restore the storefronts to the lively communities they were before the federal highways, this time with an authentic posture towards diversity, equity, and inclusion of our native and immigrant South Dakotans. As our towns are taken over by national banks, food chains, and international box stores, we incrementally erase our sense of place and belonging–our unique culture. We have not posted design standards these large corporations must abide by, and by result, we mesh into looking like any other common place with a Target mall and Subaru car dealership on our arterial street corners. As they say, “Back to the Farm.” This simple phrase is at once a nod to our culture and a trajectory toward the future. We must embrace the uniqueness of our landscape and not over-indulge in developing it. The best way you can help deter poor development is to visit stores and shops within the downtown areas of any town. 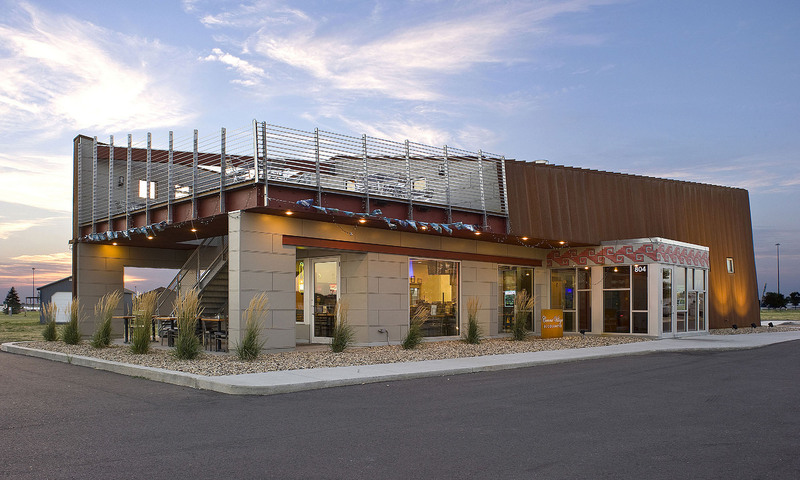 Generally speaking, brick and mortar shops are likely to host local business owners whereas pop-up metal building and roadside developments are national/global corporations. While this is not always true, it’s a definite pattern in South Dakota development. A great example is Mitchell, South Dakota. The two quintessential places to visit are the downtown Corn Palace and the Cabela’s Store, 100 feet from Interstate-90. Beautiful, historic buildings reside in the downtown Mitchell, but many of those old buildings are not engaged with as enthusiastically as in the past. Residents complain downtown businesses aren’t open past 5:00 PM. In 2017, the Merchandise Outlet Store on 3rd and Main Street had a partial collapse and has been wasting away in disrepair for over a year. We all advocate for saving the space. A historic building with an open business actively contributes to the community’s well being, but a historic building torn down to become a parking lot does not. Utilizing downtown spaces is a common solution to the disuse and disappearance of downtowns across the state; however, the character of a space should be also considered. 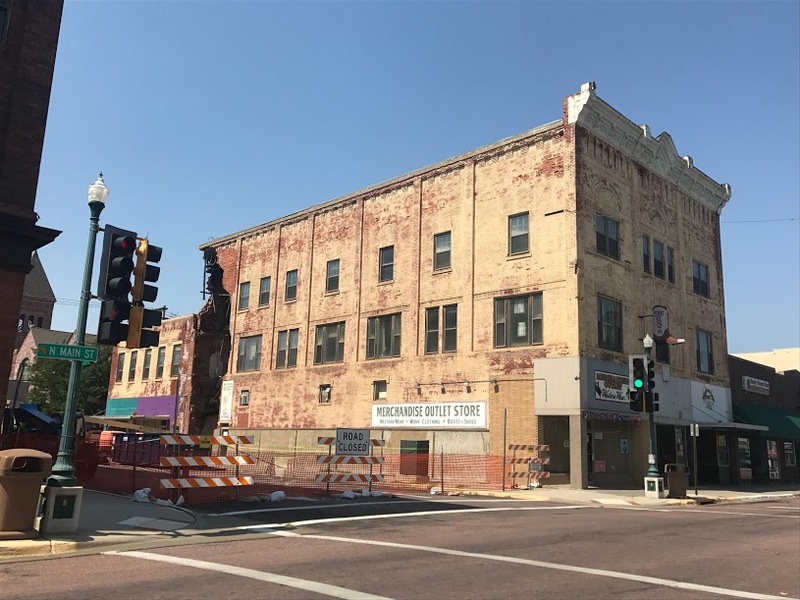 For example, in Sioux Falls, the Copper Lounge site is a woeful incarnation that does not fit within the downtown character of Sioux Falls: its brick veneer and brick colored fiber-cement paneling cradling out-of-context, gaudy signage. Mitchell developers see areas next to the Cabela’s store as lucrative, but these strip malls are not achieving a unique sense of place and community. The Corn Palace structure bears a significant responsibility that it is both sought by tourists and functions for its local and regional residents. Everytown doesn’t necessarily need a palace, but it does need a place that the residents can value and for its tourists to admire. Whether it’s communicated by an interior or exterior, we need public places that are inherently South Dakotan! 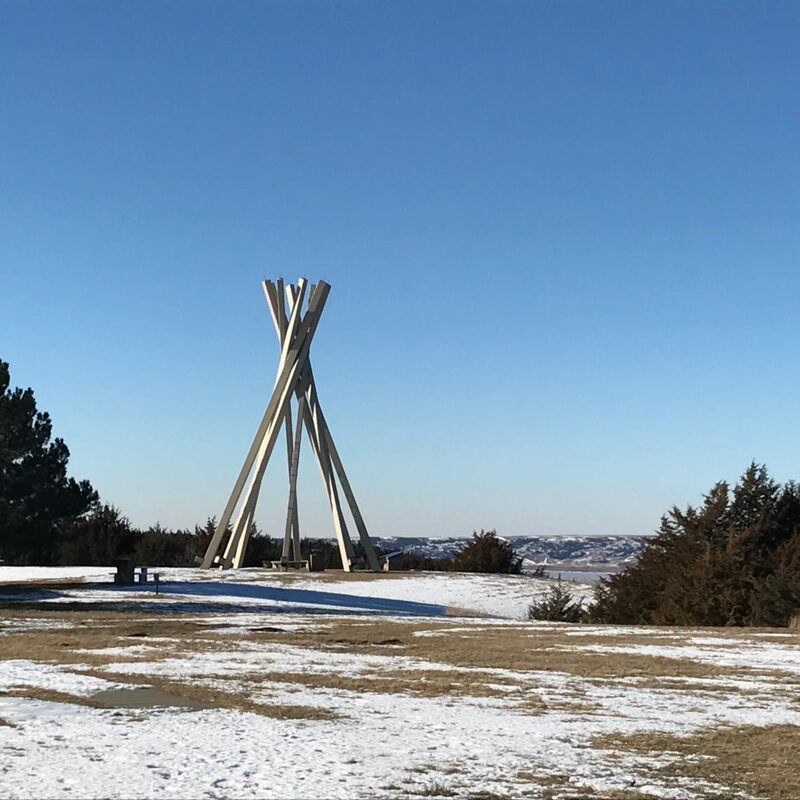 Traveling across South Dakota, at every rest stop, we can find a concrete sculpture of lodge poles designed by architect Ward Whitwam, unofficially known as “Whitwam’s wigwams”. These were constructed by Gage Brothers Concrete Products between 1964 and 1979 across the state. 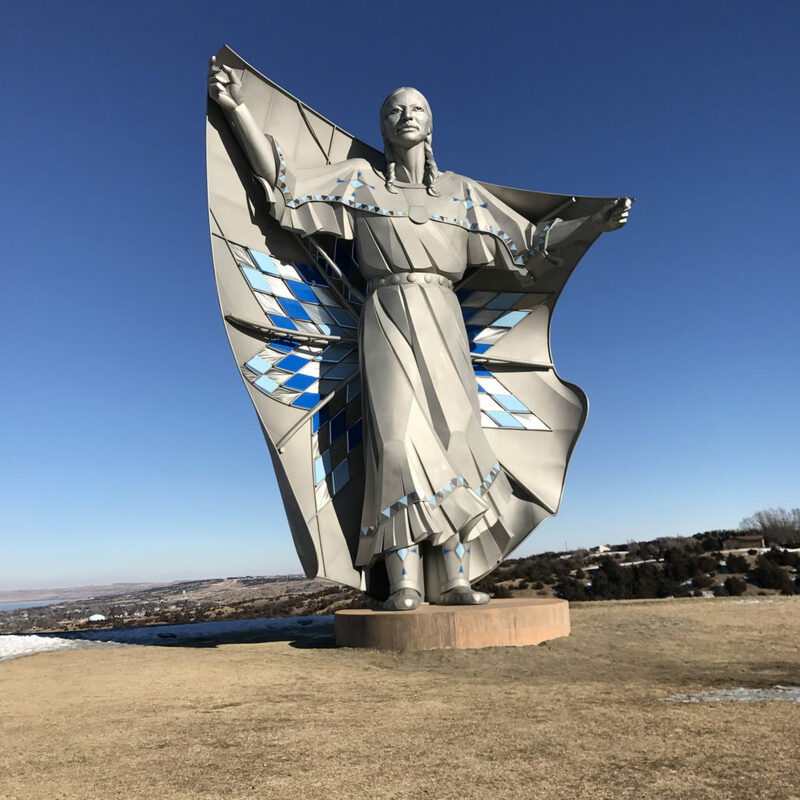 Ward is 93 years old and the only FAIA South Dakota architect to date who designed this sculptural acknowledgement as a salute to the Sioux tribes. They are striking illustrations of South Dakota’s sophisticated craft and inspire our local architects to seek higher aesthetic discipline. 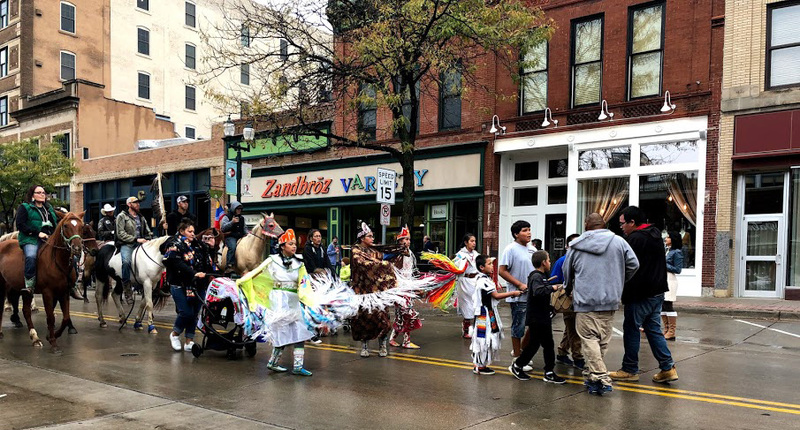 Last fall, Sioux Falls held its first Native American Day parade and many of us embraced the celebration on historic Phillips Avenue, a significant and overdue downtown event in South Dakota’s largest city that will flourish in years to come. In 2016, the Dignity sculpture by artist Dale Lamphere has claimed her home on the rolling bluffs of Chamberlain. She towers over the pristine vastness of prairie bordering the iconic badlands. It is an extraordinary sight that honors the first inhabitants of our area without denigrating their past. Wayne Porter has also added new horse to his sculpture park near Montrose on I-90 last fall. These places are special, and the sculptures’ enchanting ambiance depends on the preserved prairie landscape surrounding them: the beautiful views of infinity. Please do not speak of the prairie as barren or tedious, something to be filled. Even though corporate capitalism is inching in, let us respect the land and hold it with high regard and recognition for the next generation. Build with modest intentions and protect our home and this unique prairieland. 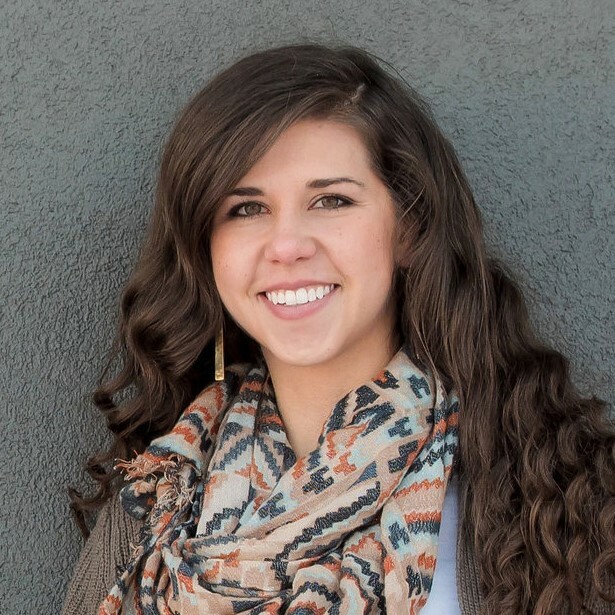 Sienna Wegehaupt, AIA, NCARB is a licensed Architect at Puetz Corporation in Mitchell, SD and a member of the AIA South Dakota Board of Directors. She received her B.Arch from South Dakota State University in 2014 and her M.Arch from the University of Minnesota in 2016. 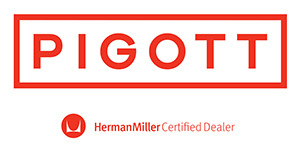 It is valuable to discuss the full cost of development. It isn’t easy to weigh the cheap price of land associated with urban sprawl against the retention of the open prairie, integral to South Dakota’s identity. It seems architects need to help towns, communities, and local companies to define, embrace, and enhance their unique identity. It can be challenging to find agreement upon that when consulting current and historic occupants. Our South Dakotan cultures may use the land differently. 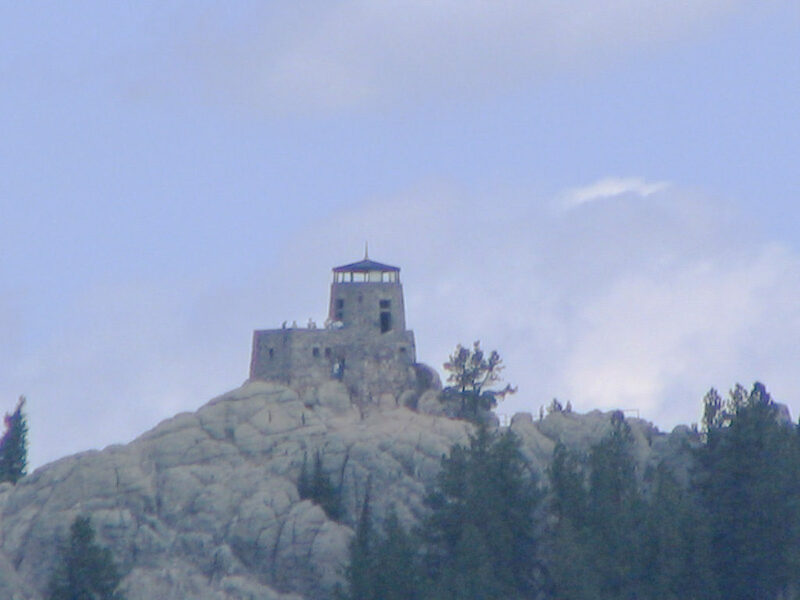 But growing up in the Black Hills gave me an appreciation for the land, natural resources, and the beauty of nature. We need more conversations between different inhabitants of South Dakota before we can arrive at common ground. Harmonious efforts in design like the Whitman wigwams and the Dignity sculpture can have a lasting impact and help us reframe our view of different cultures. Good article to encourage us to continue these conversations across the state.